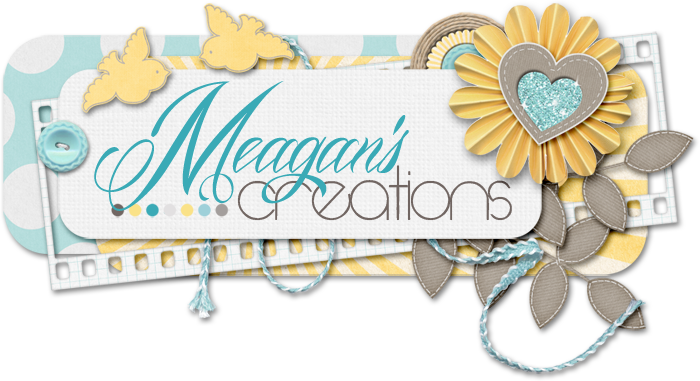 Meagan's Creations: Tutorial: My Secret for making Grunge Papers! Hey there!! I have often been asked how I make my worn papers. Well, the secret is out! in this my very first video tutorial! Check it out! Great tutorial. This will come in handy. TFS!